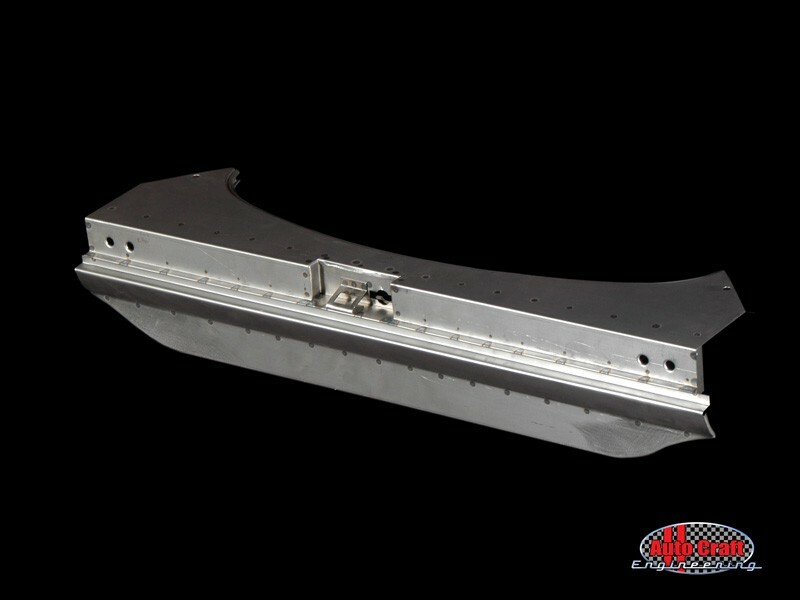 Complete rear valance for splitwindow buses from March '55, chassis # 20-117 902, and barndoor pickups. The valance has the larger depth top plate for early engine tinwear, recessed engine lid latch plate, crank handle hole and no exhaust cut out, all as per original. The exact finish date for this item depends on original factory spec, but is correct up to at least June '59, chassis # 484 000 and be used on certain vehicles up to '62. 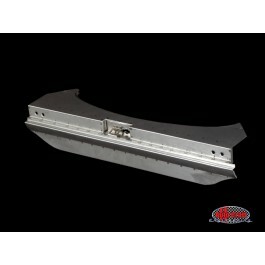 Rear valances can be customized to allow fitting of non standard engines or exhausts (see part number 211-813-175/CUS), or to discuss your specific requirements, please contact us.